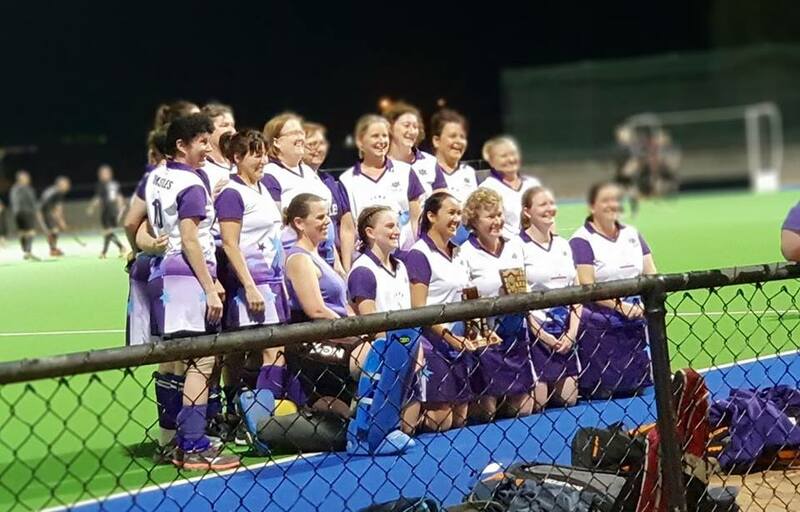 THISTLES LADIES HOCKEY CLUB INC.
HOOK IN2 HOCKEY players register as U10 player. If requiring a Hook in2Hockey packet please contact the Club. All transferring players from another club must do a DataBase clearance before registering online. Interested in playing hockey ? Its not too late to sign on ! Or fees can be paid to team Manager. if not must be paid ASAP. Remember to deduct this $100 from full fees. Each player must be registered before 1st fixture match in 2019. You must use your email address and password. If you have forgotton password, press reset button. The 2019 registration portal is open.